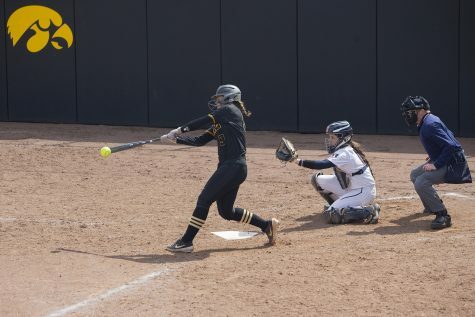 Iowa softball had a rough weekend in the Tiger Classic, but a triple to start off the season from Aralee Bogar helped the Hawkeyes nab its first win of 2019. 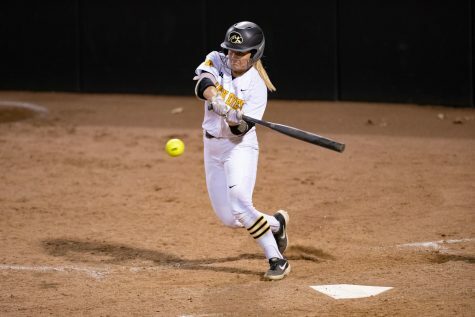 The new season finally started for Iowa softball this past weekend, as it saw its first action in Baton Rouge, Louisiana, for the 2019 Tiger Classic. The team had a rough weekend, dropping three of its four games. It won its first matchup of the season but dropped its next three games to No. 10 LSU and Tulsa. The season started with a bang against Bucknell on Friday, though. 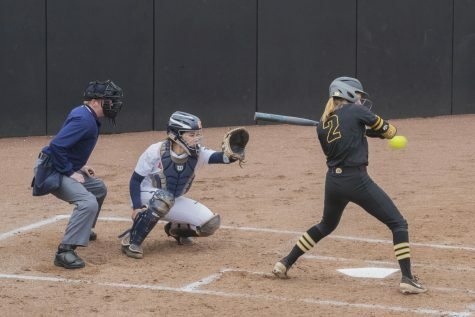 Aralee Bogar, the leadoff hitter for the Hawkeyes, stepped up to the plate in Iowa’s first at-bat of the season and knocked back a triple, propelling the Hawkeyes to its first win of the season, 5-3. 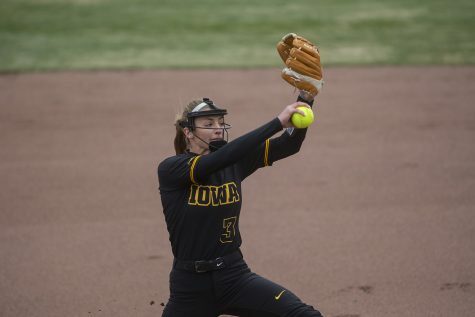 Hawkeye ace Allison Doocy pitched a full 7 innings for Iowa, only giving up 3 runs. Bogar led the team offensively with 2 hits, a run, and an RBI. The rest of the weekend would not be as smooth for the Hawkeyes. Its next game on Friday was the first of two weekend matchups with No. 10 LSU. 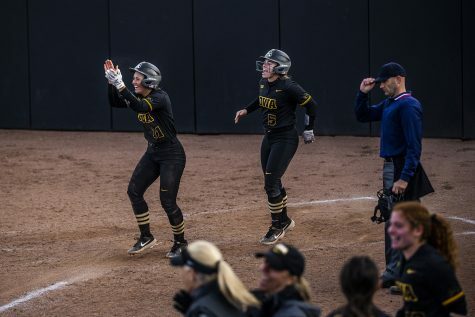 The Tigers scored 4 runs in the second inning and never looked back, shutting out the Hawkeyes, 9-0. 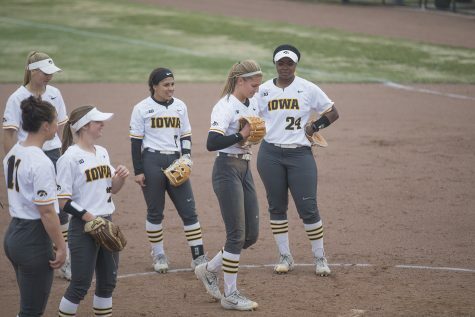 LSU pitcher Shelby Wickersham closed the book on the Hawkeyes, who were unable to get anything going in the first matchup. In their next contest, the Hawkeyes were shut out again, 3-0, this time by Tulsa in their first matchup on Saturday. Even though they couldn’t get their bats going, Doocy recorded a no-hitter through the fifth inning. 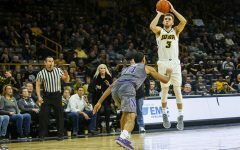 Gillispie saw a lot of improvement and light in the Hawkeye defense. 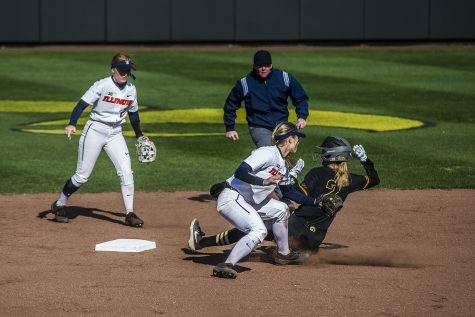 Even though Iowa couldn’t convert any runs, a few Iowa players saw some daylight in the batter’s box. Bogar and senior Mallory Kilian both got on base with 2 hits apiece but were left stranded. 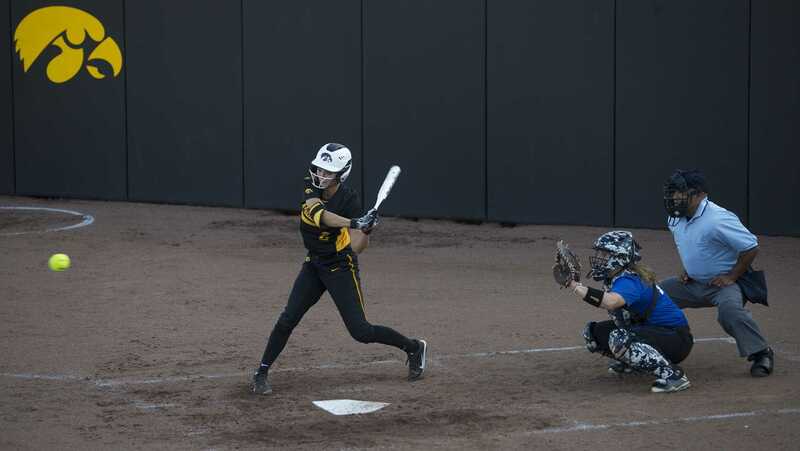 Iowa found itself in another offensive slump in its second contest against LSU on Saturday afternoon. LSU came up nuclear, scoring 9 runs in the third inning alone and beating the Hawkeyes, 16-1. The Tigers had their way with the Hawkeye pitchers, knocking 13 hits and 3 doubles. 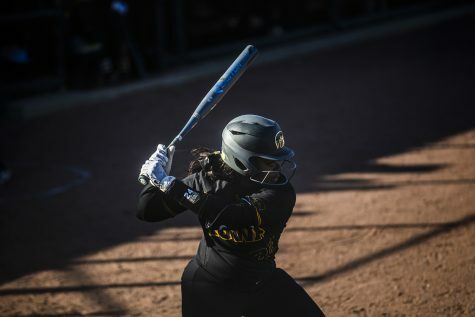 Jordyn Perkins cracked a homer in the 9-run third inning. It wasn’t much better for the Hawkeyes offensively in this game. The team’s lone hit of the game went to Bogar, who was only able to score on a sac-fly from utility player Elizabeth DeShields. 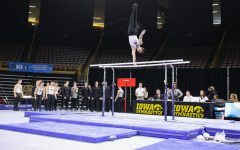 Although it was a long weekend for Iowa, it will bring back a better understanding of itself. Any team undergoing a massive change in its program has a learning curve. Iowa’s star players had a decent weekend. 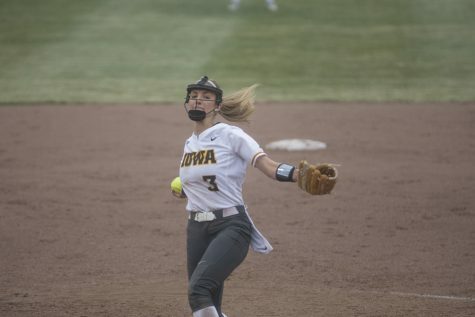 Doocy picked up right where she left off and posted strong performances, and Bogar gave Iowa the same offensive production she did in 2018. As the team looks to adjust and find its identity, it will rest on the experience of its veteran players. The team will see action next weekend in Orlando, Florida, in the Diamond 9 Citrus Blossom.